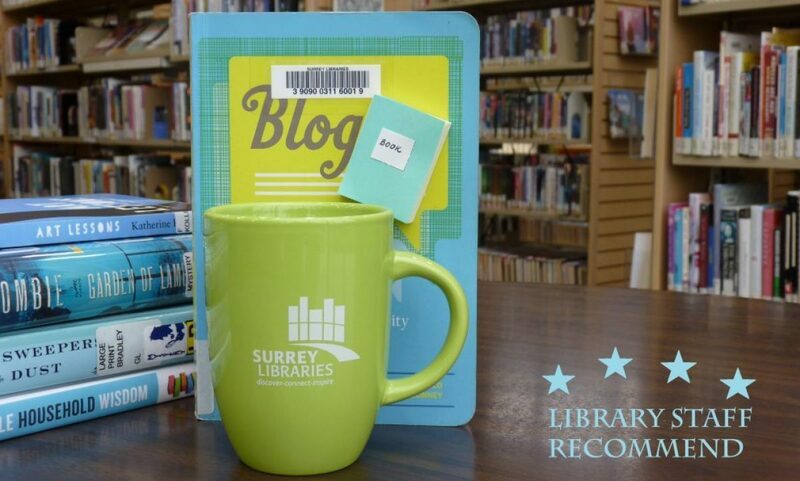 war – Surrey Libraries Book Blog – we love these books! 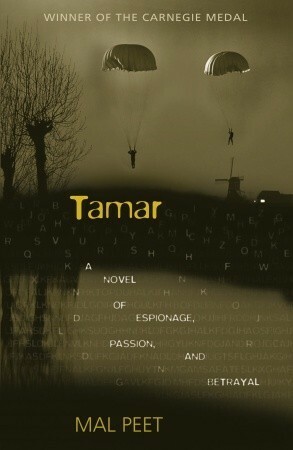 Tamar by Mal Peet is a YA novel set in the Netherlands during WWII, and tells the story of two young Dutch men, Tamar and Dart, who are members of the British Secret Service, sent to the Netherlands to assist the Dutch Resistance. The narrative alternates between a female narrator in current day Britain, the granddaughter of one of the young soldiers seeking information about her now-deceased grandfather, and a male voice telling the war story in the 1940s. Both voices are spectacular, and their two stories are gripping in their own way. 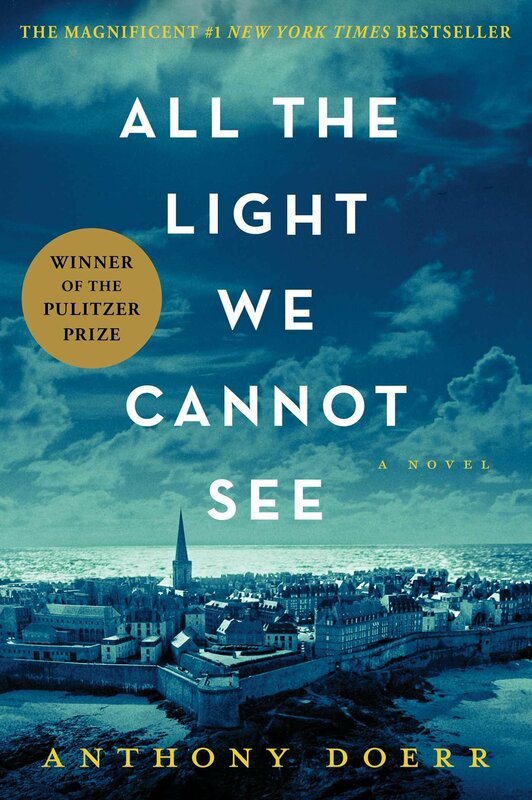 I especially enjoyed the tale of the resistance fighters, the reality of the conditions they find themselves in, and the tragic love triangle in which they become embroiled. 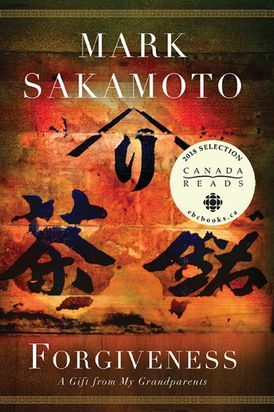 This audiobook was excellent, and I’m sure it is also an excellent read. (Submitted by Ginny). War torn Iraq in 2003 is a brutal time and place to be queer and Muslim. Ramy is facing a forced marriage to please his family and seeks guidance from Ammar. Ammar is a sheikh who thought he knew exactly what he should be doing and what the Qur’an dictates on the subject of homosexuality when Ramy’s letter and some angels complicate his life. 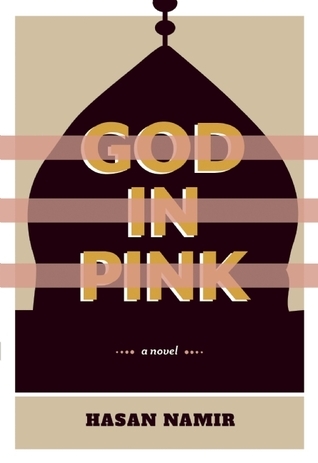 Unflinching violence and no easy answers greet readers willing to engage with this text from Iraqi-Canadian author Hasan Namir. A Lambda Literary Award finalist. (Submitted by Meghan W).